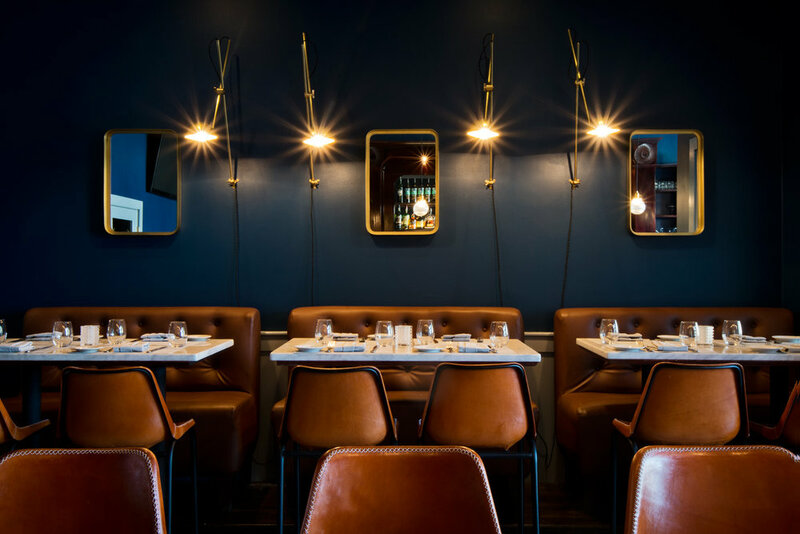 Restaurant Development & Design writes that "The industrial chic craze is giving way to the glamour of art deco and art nouveau"
Beautiful Homes recently featured Gatsby's Landing in their design inspiration section, "Spaces We Love" and penned a very thoughtful review. Retail Design Blog recently featured the Gatsby's Landing in Roslyn, NY. The Times Herald-Record recently featured the upcoming food hall in Kingston, NY. Thanks to Newsday for their great review of Gatsby's Landing!